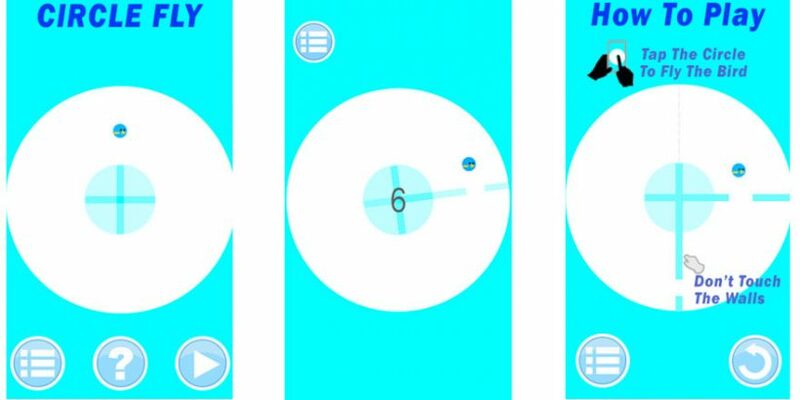 Circle Fly is a game where the player must tap to fly and help the bird make it through the gaps. The hardest is that you do it while in Orbit! How long can you survive?